End-of-Season is a Great Time to Buy! 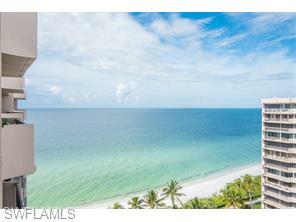 Open House – Luxury Park Shore Penthouse Condo! Take advantage of end-of-the-season pricing, when buyers are motivated! 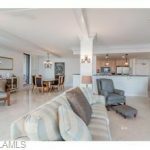 Pick up this luxury 2-bedroom, 2-bath Park Shore penthouse at 4001 Gulf Shore Blvd N #PH08, Naples 34103 at a very reasonable price — $1,075,000. 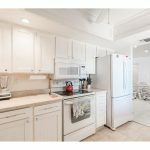 This luxury Naples condo in the Surfsedge subdivision has been expanded to offer even more living room space and includes marble floors, plantation shutters, crown molding, a open kitchen with granite, custom wood cabinets and stainless steel appliances. 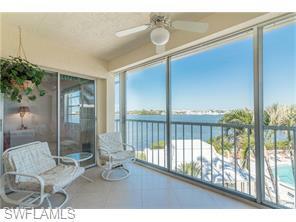 The balcony spans the entire width of the unit, providing spectacular views of the Gulf & Venetian Village. See a slide show of this home. You’re just steps away from the white sandy beach, as Surfsedge is one of the closest proximity buildings on the beach. 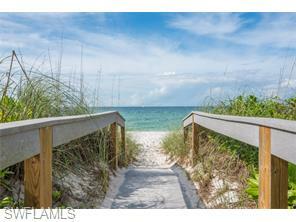 Surfsedge offers an additional exclusive walkway for residents spanning approximately 1.5 miles of beach. Prefer the pool and spa hot tub? That’s a beautiful view too, with palm trees that wave in the breeze. If you can’t make it on Sunday, I’d be happy to show you this penthouse condo, if still available, at another time…and/or other homes that might be of interest. 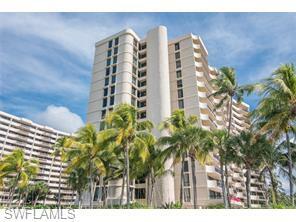 So contact me – Krisandra Panting, Realtor® at 239.703.9412 or email me.